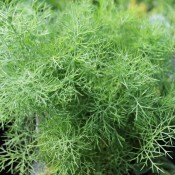 Add a sprig of herb and familiar foods take on a new character. 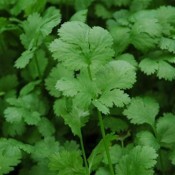 Fresh herbs add aromas and flavours, from subtle to pungent. 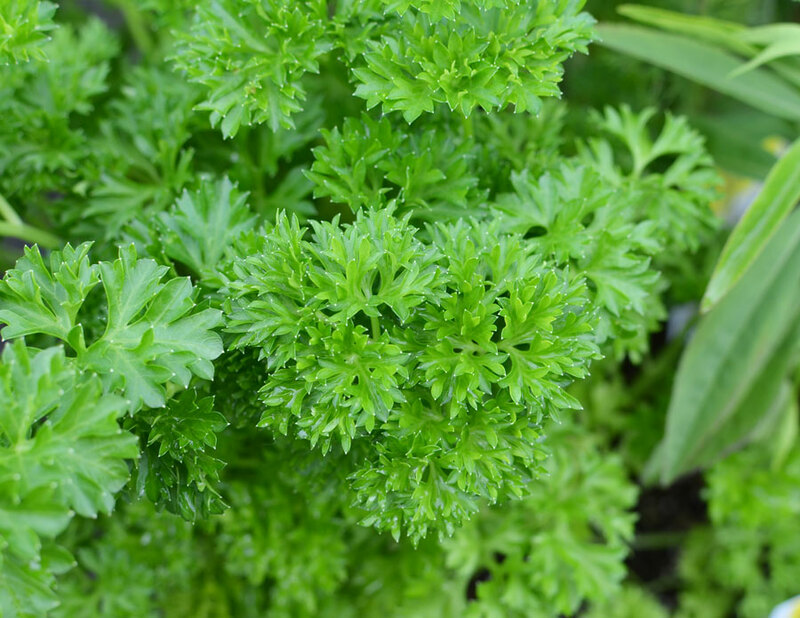 The popularity of herbs is due to the fact that these culinary delights are easy to grow, yield prolifically in small spaces, and are just delicious. 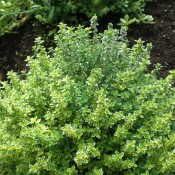 The range of herb gardens can be from small window boxes to large formal designs. 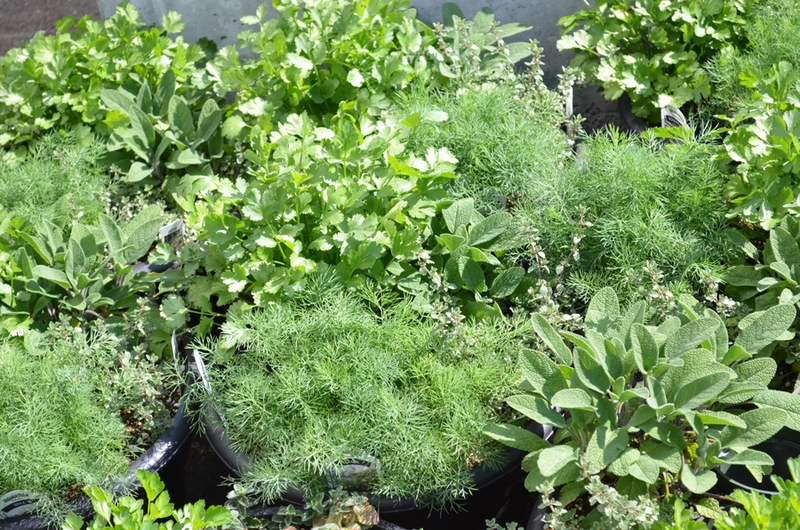 Many of the most popular herbs thrive and flourish in containers. 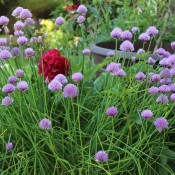 Some herbs can be tucked in between flowers and vegetables. 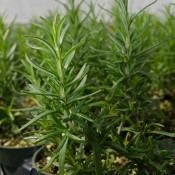 Whatever design you choose, herbs require full sun and well-drained soil. 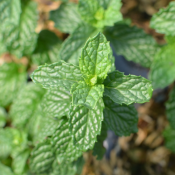 Pick an open, sunny site and before planting, work in compost and manure. 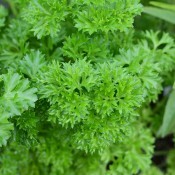 Rinse herbs under cold running water, then shake off excess moisture, wrap in a dry cloth or paper towel, and refrigerate in a plastic bag for up to 4 days (1 week for parsley). 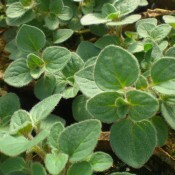 To use, pinch or cut off leaves; chop or mince. 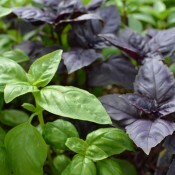 Use whole leaves, sprigs, or blossoms for garnish. Use whole stems for soups and stews. For longer storage, you can freeze or dry herbs. 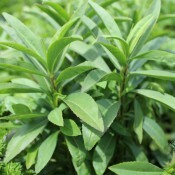 To freeze, wash herbs, pat dry, and freeze in aluminum foil, airtight bags or containers. 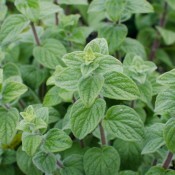 Note, frozen herbs will darken and become limp when thawed, so it is best not to thaw them before adding to your cooking. 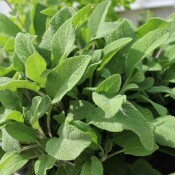 To dry, wash herbs, pat dry, and gather stems in a bunch and put them in a paper bag, tip end down. Gather the ends of the bag around the bundle and tie closed. Hang them to dry in a warm place with good air circulation.